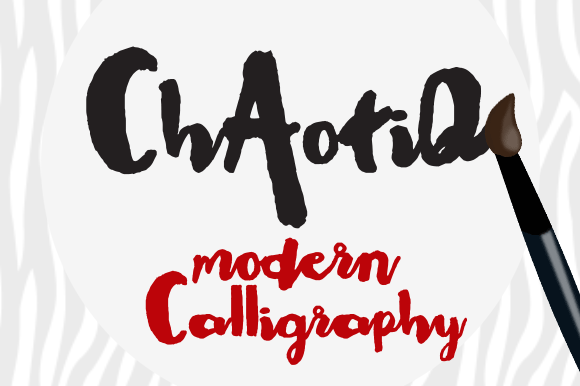 Introduce Chaotiq, Modern Paint Brush Calligraphy Font with natural style. 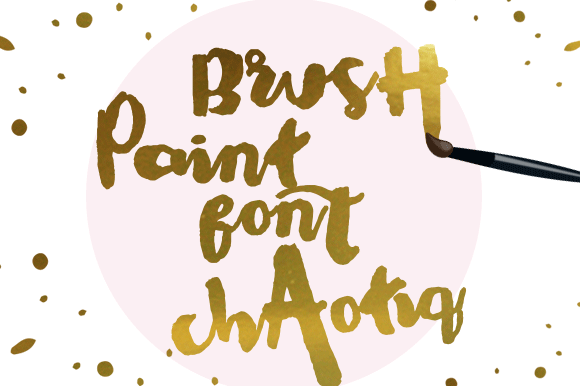 If you like modern typography with Natural handdrawn paintbrush typography, I think You will like Chaotiq Font. 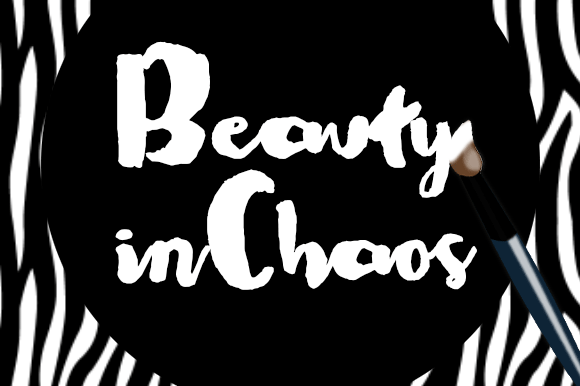 Design with Modern, Bold, Irregular, Abstract, Paintbrush Watercolor style concept, will beautify our design, design art quotes, title design, handdrawn style logo, watercolor design theme, header blog, typography art, any handlettering needs, such as for invitation, DIY project, scrapbooking, nursery decor design, wall art design and any modern minimalist design concept.